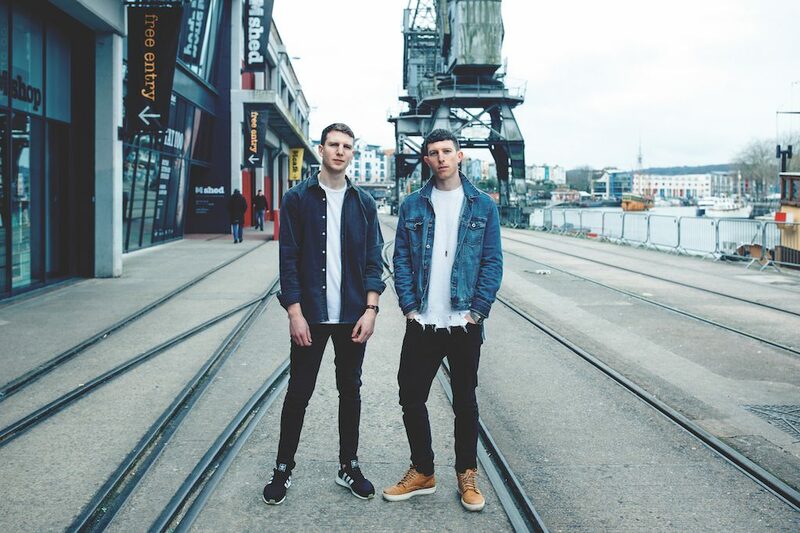 Since the release of their debut EP Steal the Sun in 2014, brothers Tom and Ian Griffiths aka ICARUS have emerged as another head-turning act emanating from the South West’s overflowing pool of electronic talent. Their versatile sound ranges from deep, underground club tracks to crossover airplay hits, as well as running their own record label Fly Boy, with an ever-growing roster of electronic talent. 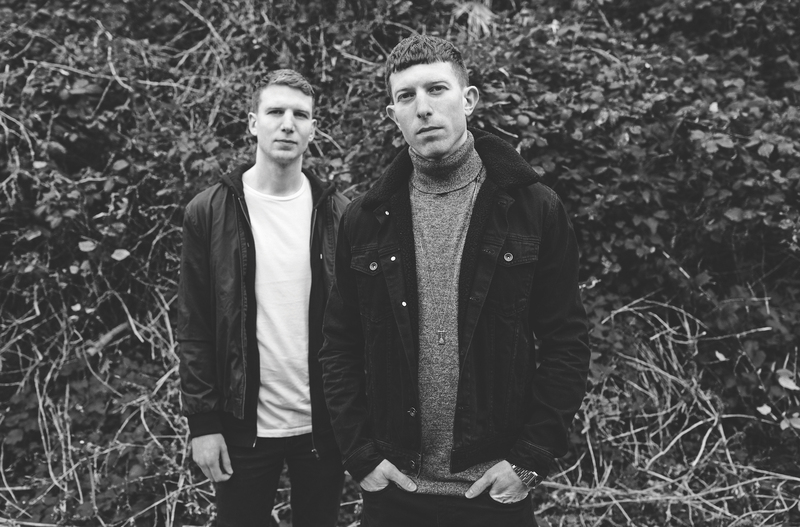 Nitelife peeled Ian and Tom away from their studio in Brislington, where they’re currently hard at work, to chat about what they’re working on currently, their recent EP and what’s in store for their upcoming UK tour this April. 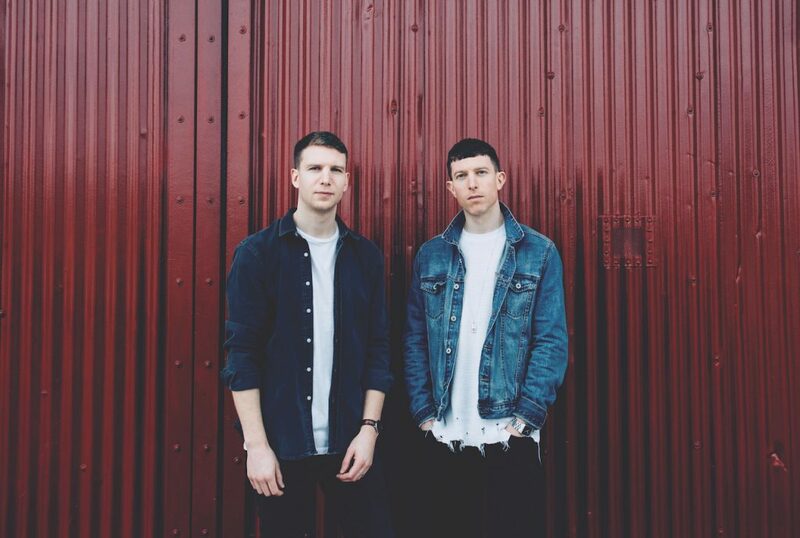 2018 was a busy year for ICARUS and probably the biggest in terms of their music career, as not only did the brothers land their fourth consecutive BBC Radio 1’s ‘Hottest Record’ with Love Has Come Around, they also turned the heads of house music giants Rüfüs Du Sol, who invited the Bristol-based brothers on their North American tour; promoting them to main support for the UK leg of their tour, which included a sold-out date at London’s Printworks – a pretty big achievement considering they’d only debuted their live show six months earlier. This February, ICARUS released their This Must Be the Place EP on Pete Tong’s FFRR label and it’s undoubtedly their most accomplished body of work to date. Opening with the track Echoes, this latest release showcases the innovative duo’s ability to blend the darker, cinematic extreme on their sonic spectrum with tracks like Man of the Land with their swirling melodies on tracks like Running Away and Sirens, featuring vocals from fellow Bristolian, Katy Pearson. 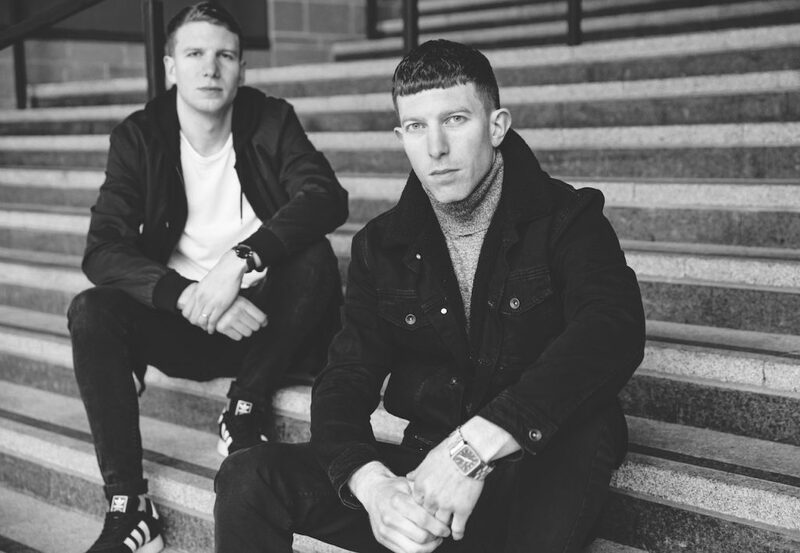 Previously, ICARUS have moved between genres as they’ve fused elements of deep house, garage and progressive production, whilst taking inspiration from an eclectic cocktail of artists such as Basement Jaxx, The Chemical Brothers and Hans Zimmer. With this latest release, Ian and Tom have continued to push their sound to the limit and have succeeded once more in creating tracks that don’t fit into neat categorisation, though the brothers agree that this conceptual body of work is the clearest vision of their sound to date. Ian and Tom have firmly established themselves as sonic adventurers, as they explore the outer realms of electronic music. So while they might have found their groove with writing, that doesn’t mean their next release will sound like this one. It’s pretty clear that they’re not the only ones who like what they’re doing, as ICARUS have grown from a hotly-tipped name to a regular fixture on daytime radio, finding fans in Pete Tong, Annie Mac, Phil Taggart and Alice Levine, to name a few, and attracting masses at the likes of Creamfields, SW4, Boardmasters and Ibiza’s Amnesia. Getting noticed in the crowded world of house-driven electronic music can be tricky, and carving your own niche within it even more so. I asked Ian and Tom how they go about setting their music apart from their contemporaries. 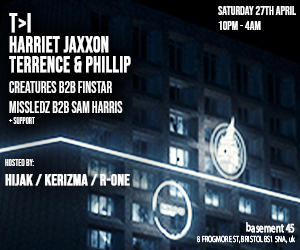 Bristol is one of the most influential electronic music outposts in the world, producing some of the greatest names across many scenes, and the level of cross-pollination in Bristol is unquestionably unique. 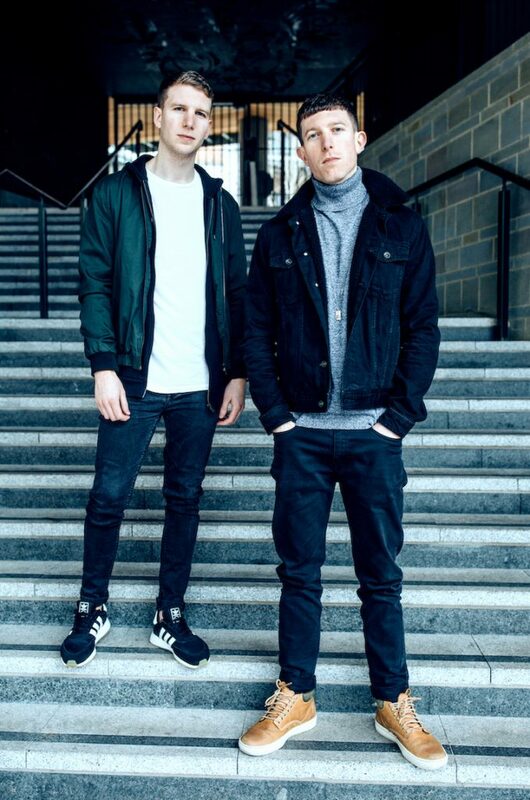 The Bristol-based brother’s current trajectory is showing no signs of slowing down, as there is much more to come from the duo with 2019 set to have not only more releases and shows, but a busy festival schedule too. 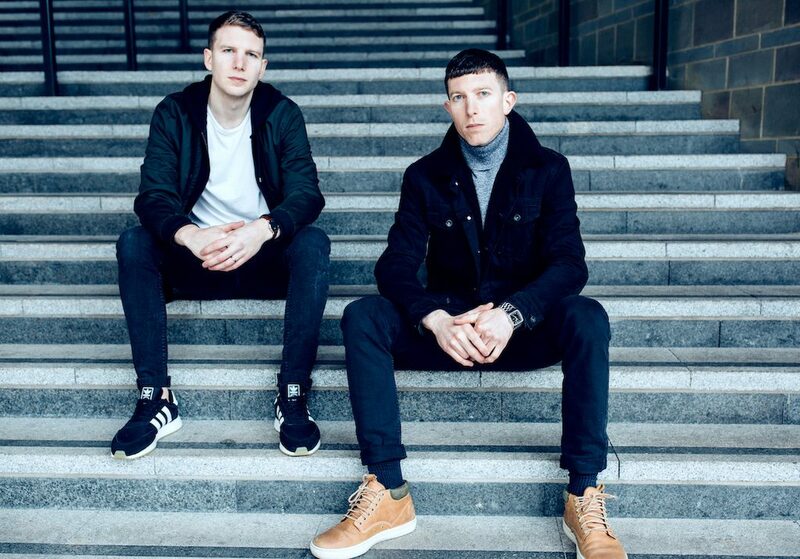 ICARUS are also focusing on expanding their Fly Boy record label, as they’re currently signing new artists and building a busy release schedule. They also have plans for the further development of their live show, so keep your ears to the ground for further updates on this unstoppable duo.